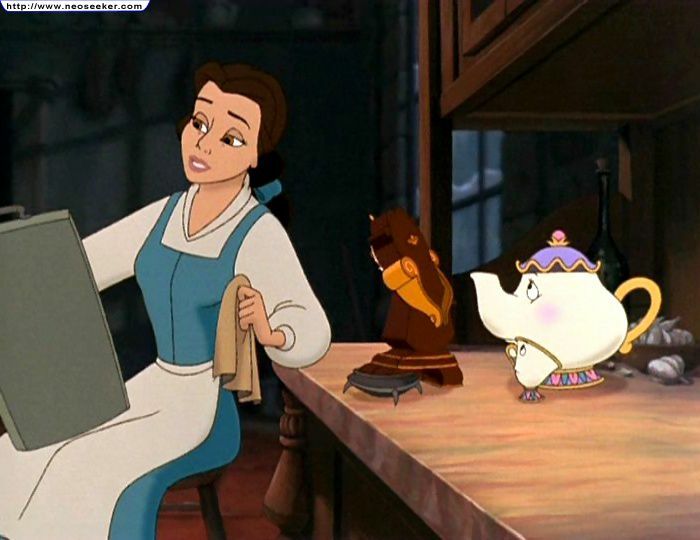 Belle prepares the castle for Christmas against Beast’s wishes. 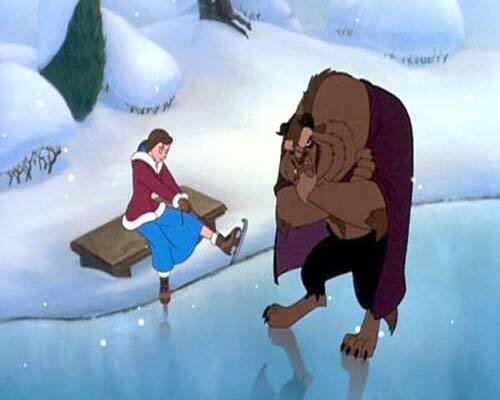 Forte fears that Belle’s plans may eventually bring about an end to the curse, the curse that brought him more importance in the Master’s life. 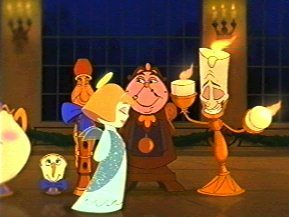 Forte uses Fife, a flute who desperately wants a solo, to destroy Belle’s plans.